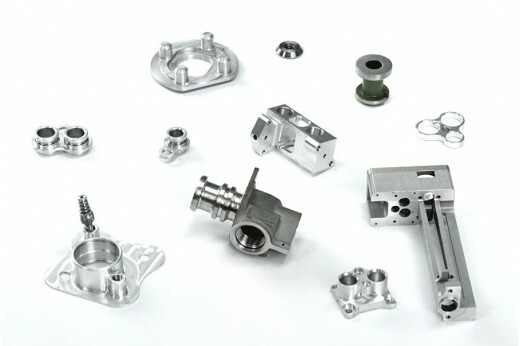 As part of the complex civil and defence aerospace supply chain, Summit Engineering recognise the management challenge faced by our customers. 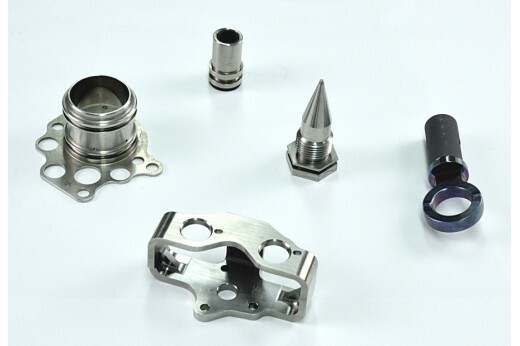 Our commitment to this sector is backed by our AS9100 approval and a continual drive to ensure on time delivery. 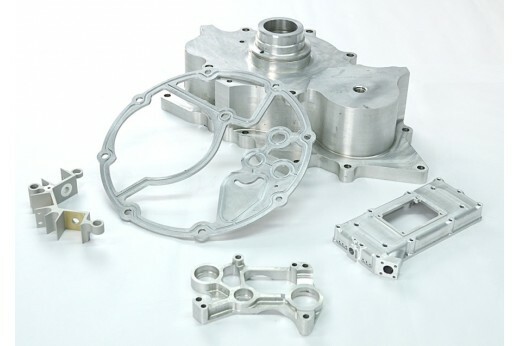 From our modern facility in Solihull, we develop manufacturing processes that enable us to produce a wide range of components to our customer's drawings. 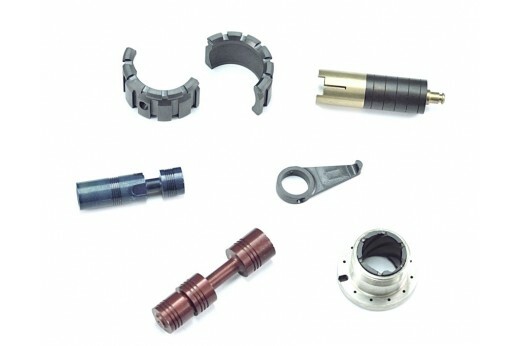 We manufacture a range of components, Spacer, Connectors, Contactors, Rings, Sleeves, Shafts, Housings, Flanges, Brackets, Shrouds, Nozzles, Coupling Rings and Bodies. 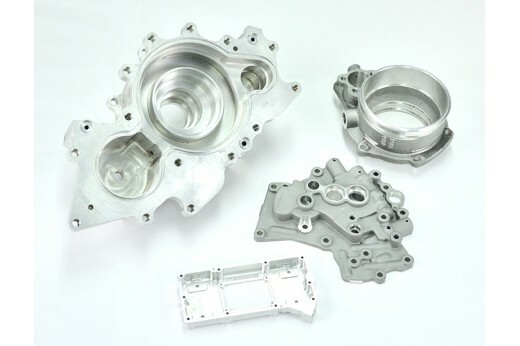 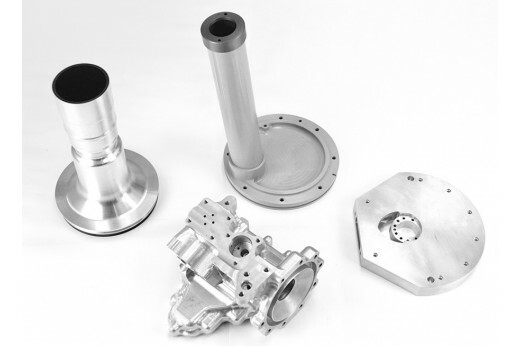 These components are manufactured from a variety of source material configurations: Casting, bar, billet, plate, tube or forgings. 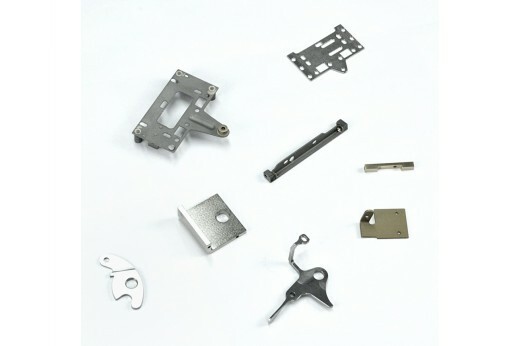 As well as from an assortment of materials: Aluminium, Titanium, Inconnel, Duplex, Stainless Steel, Cast Steel, Hastalloy, Tool Steel, Carbon Steels, Nickel, Monel and Copper.